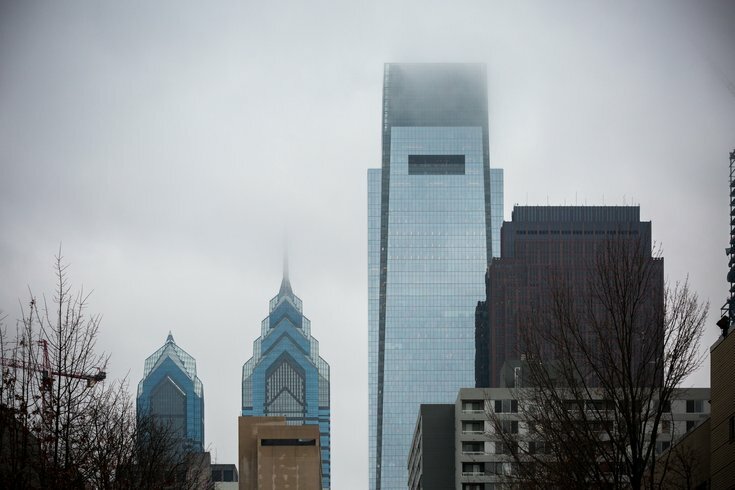 Philadelphia's skyline on a foggy December morning. A new report released by Linkedin shows that Comcast -- one of the biggest job creators in Philadelphia -- is a hotly desired workplace across the country, right up there with Apple, Netflix, and Spotify. Comcast NBCUniversal ranked comfortably in the Top 10 of the 2018 Linkedin Top Companies report, landing No. 7 out of the nation’s 50 most sought after companies. This is a jump from its No. 10 ranking when LinkedIn released the 2017 report last May. What makes the cable telecom and internet giant so coveted among job seekers? To begin with, benefits. Comcast has been previously noted for is comparatively generous parental leave policies, while free Xfinity Internet and TV perks don’t hurt either. Linkedin anticipates more interest in the company when the Comcast Technology Center finally opens later this year. In 2017, Comcast welcomed a reported 36,000 new employees. Stealing the No. 1 spot is Amazon, which many Philadelphians hope will soon become another major job creator in the city. Check out the full 2018 Linkedin report here.